Produced @ Massive Studios Hamburg. Track 1 mixed @ Electro Island for Time Tools Productions Germany. 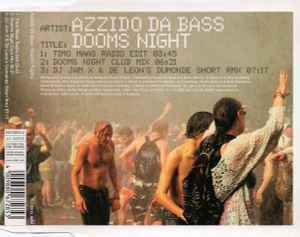 Title given as "Dooms Nights" in error on inlay spine.